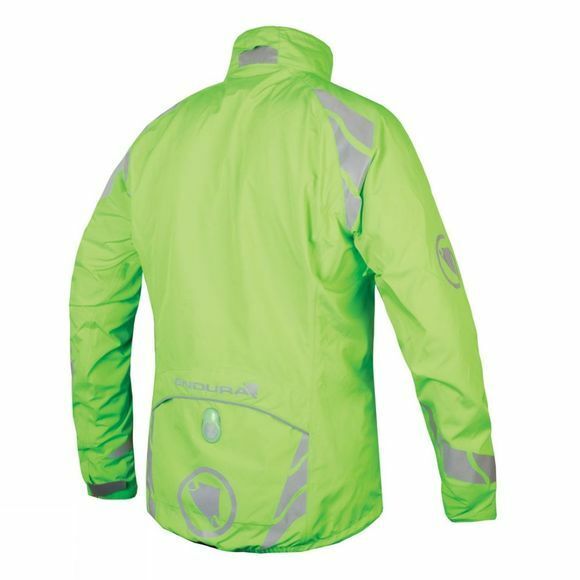 This versatile commuter essential by Endura offers a fully seamsealed waterproof construction whilst remaining breathable. 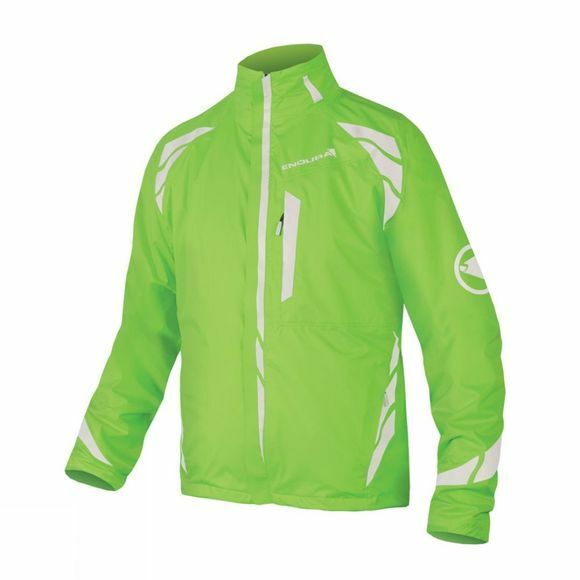 The zip-in, reversible, windproof fleece internal jacket keeps you warm whilst reflective chevrons and integrated rear Luminite LED provide extra visibility for safety. Other features include a bonded and laser cut double storm flat on the centre zip, an outer shell with a number of pockets and cuff adjusters.